Clinic Synopsis: Michael Flake and Audrey Denny are former students of Larry Combs and Julie DeRoche. Over the past 15 years they have developed their knowledge of the clarinet in the real world. Michael moved to Texas and put his knowledge to work teaching young clarinetists in the highly active environment of a Texas bandhall. Audrey joined the specialized force of clarinet repair technicians. This team is armed to show teachers what it takes to make equipment be the best that it can be for their kids. 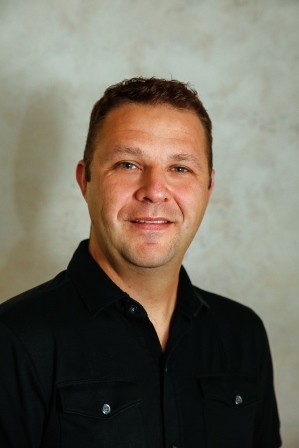 Clinician Biographical Information Michael Flake is a woodwind teacher in Spring, TX. In 1997 he graduated from the University of Houston with a Bachelor in Music. He studied with Eddie Green, Tom LeGrand and Richard Nunemaker. In 1999 he graduated from DePaul University with a Master of Music. He studied with Julie DeRoche, John Bruce Yeh, Larry Combs, Cliff Colnot, David McGill and Michael Mulcahy. From 2000-2004 Michael taught at The Woodlands High School. In August of 2004 Michael took over the head band director position at McCullough Junior High School. Michael enjoyed four years developing his woodwind pedagogy teaching beginner woodwinds at Wilkerson Intermediate School. Now Michael proudly serves Spring ISD as an assistant band director at Andy Dekaney High School. Michael has performed at the Midwest Clinic in 1991 with the J.J. Pearce Band, as a soloist in 2003 with the Woodlands High School Band and he directed The Woodlands College Park woodwind ensemble at Midwest in 2014. Second Clinician Biographical Information Audrey Denny joined Saxquest in March of 2011. Before then she apprenticed with Morrie Backun and Elaine Ward. She also worked for Conn-Selmer, Inc/Leblanc Division as a clarinet technician. At Saxquest, Audrey has apprenticed under George Bunk and Chris Funck. Audrey obtained her Bachelor of Music from DePaul University in 2000 studying with Larry Combs, Julie DeRoche and John Bruce Yeh. Audrey performed concerts with the Chicago Symphony Orchestra under the direction of Christoph Eschenbach and Cliff Colnot. She was a member of the Civic Orchestra of Chicago in 1999 under Daniel Barenboim. 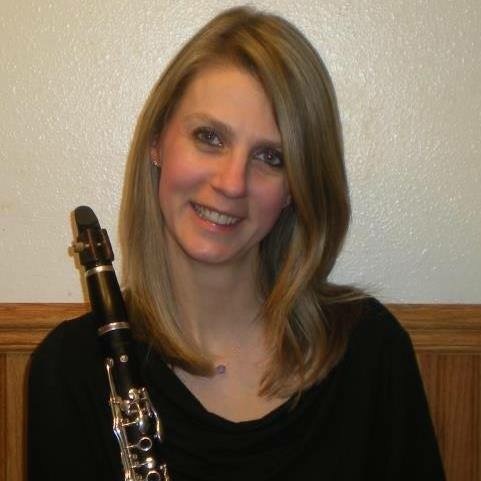 Audrey has taught clarinet methods courses at DePaul University. She has played with the Barossa Quintet, the orchestras of Elgin, Kalamazoo, Kenosha, Northbrook, and South Bend, and the Illinois Philharmonic, Illinois Symphony, The Highland Park Opera Theater, Concertante di Chicago, and the Chicago Shakespeare Theater. She currently is on faculty at the Community Music School in St. Louis.